Abbot Hall Art Gallery is housed in a Grade I listed eighteenth century riverside mansion in the centre of Kendal, Cumbria. 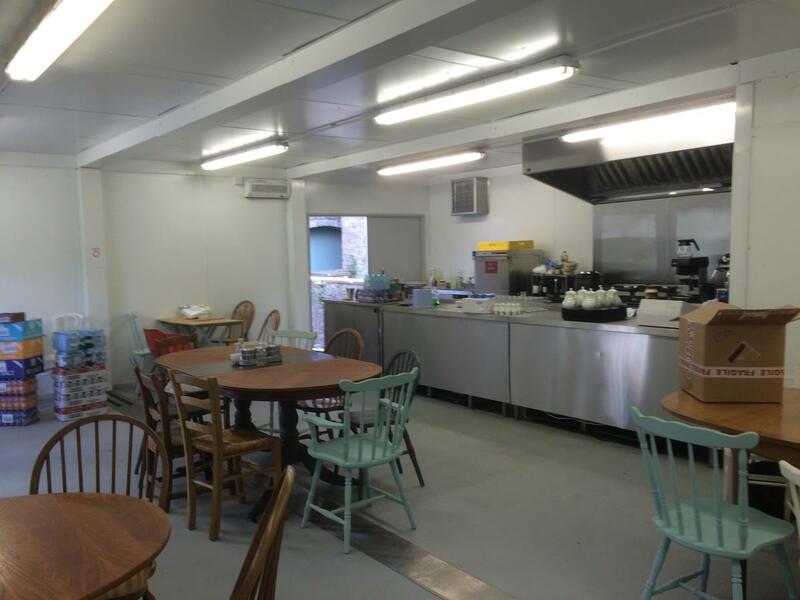 During significant flooding from the River Kent which flows through Kendal, the existing kitchen and visitor's cafe suffered major damage. 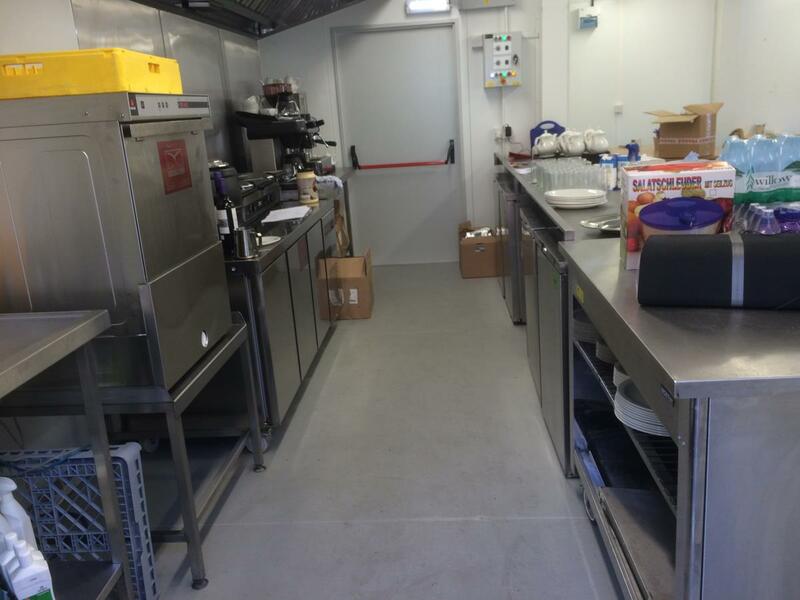 On-Site Kitchen Rentals Ltd were asked to provide an alternative bespoke solution, incorporating a small open plan kitchen and dining area to service gallery visitors. 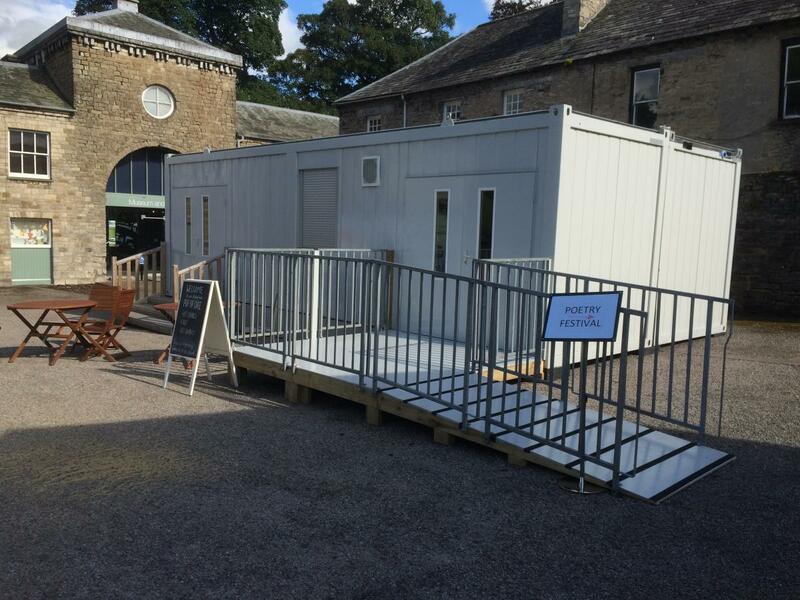 We designed a facility that was installed in the car park at the front of the gallery, providing a warm hospitable welcome for all visitors. 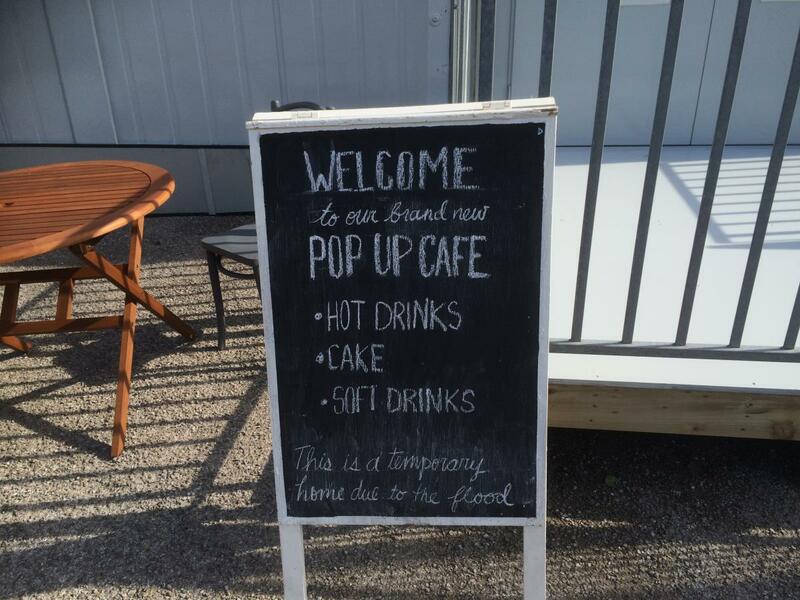 Utilising our Modex modular units, the installation was completed in 48 hours, allowing the gallery to again offer refreshments and a hospitable welcome. 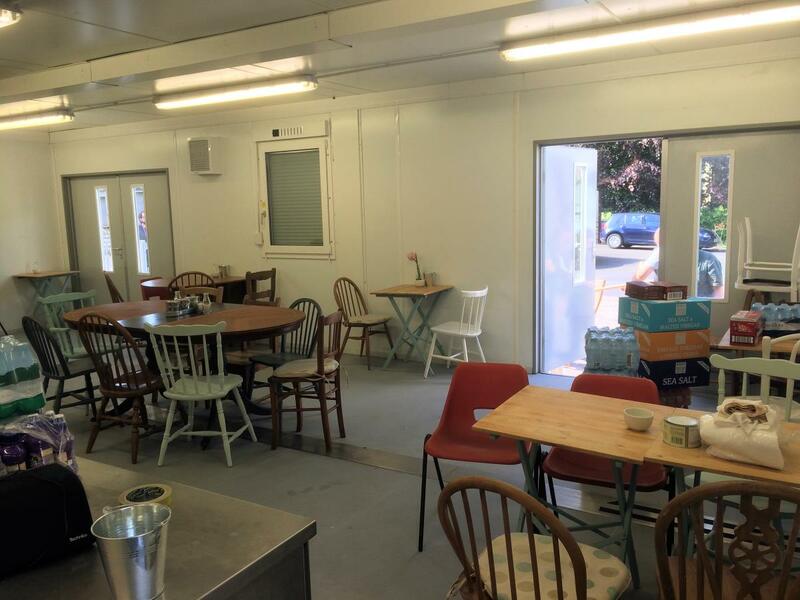 The temporary kitchen and cafe was utilised for nearly a year whilst repairs to the gallery's existing cafe were carried out.